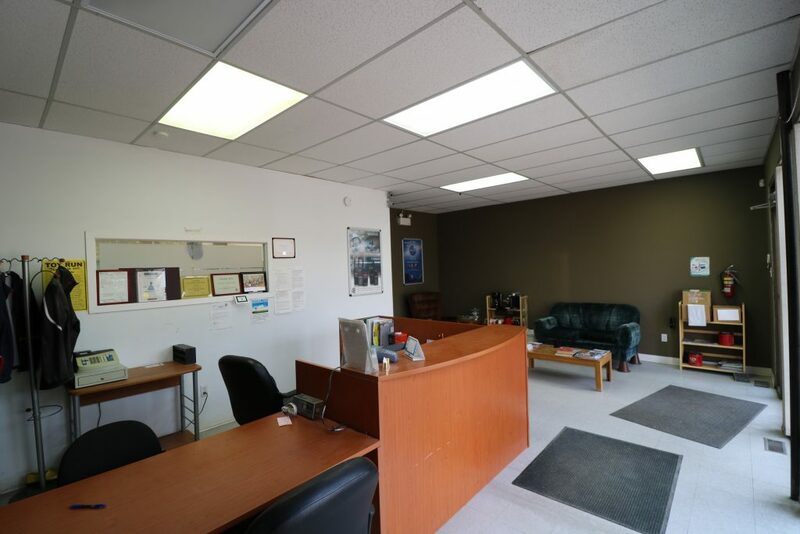 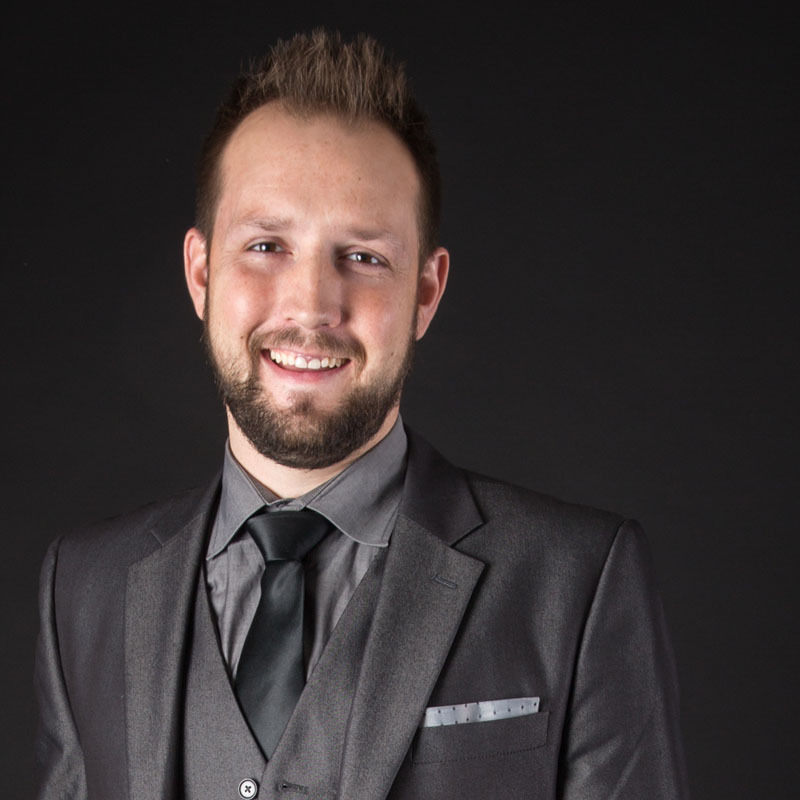 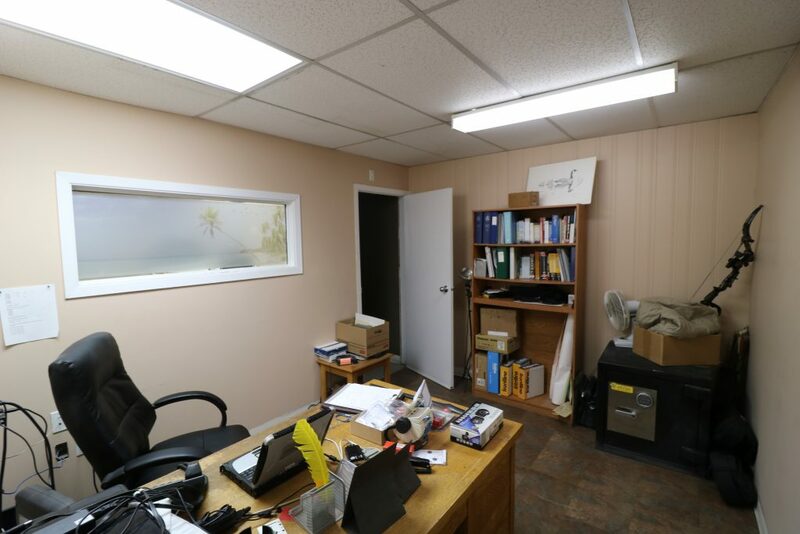 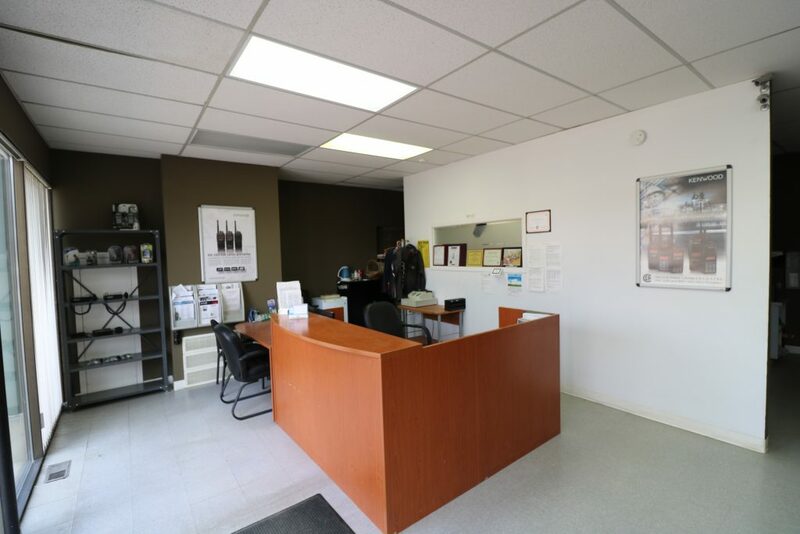 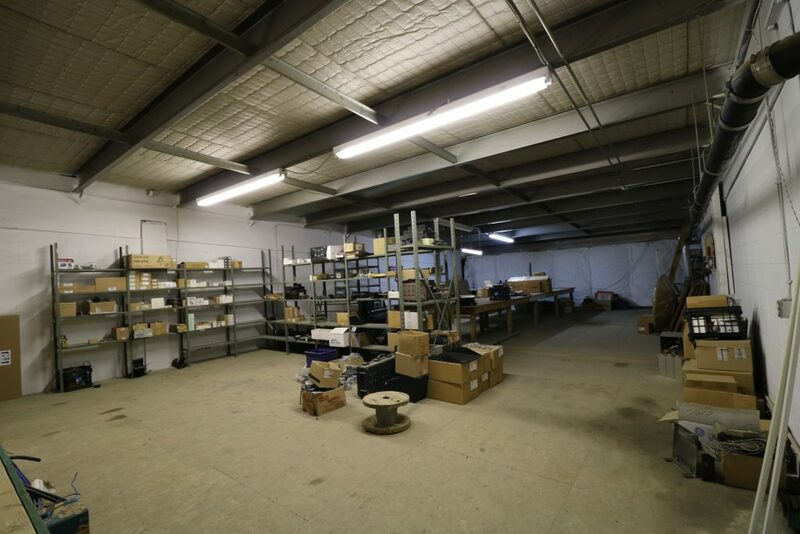 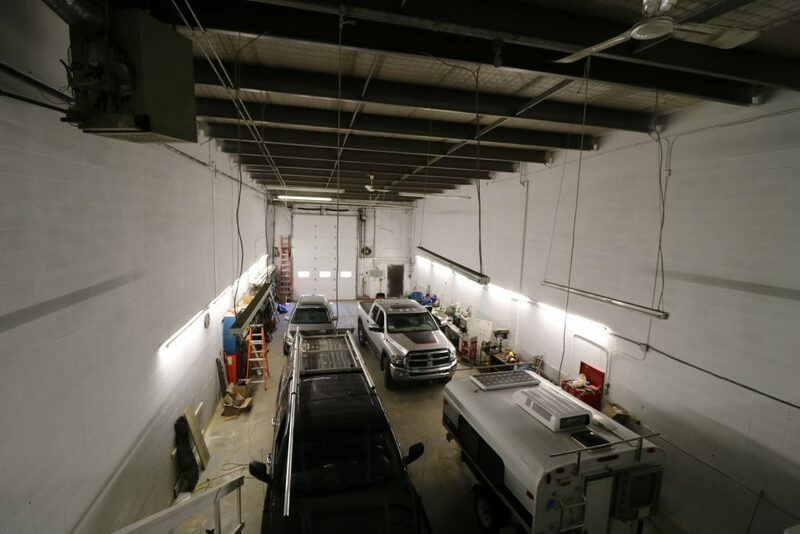 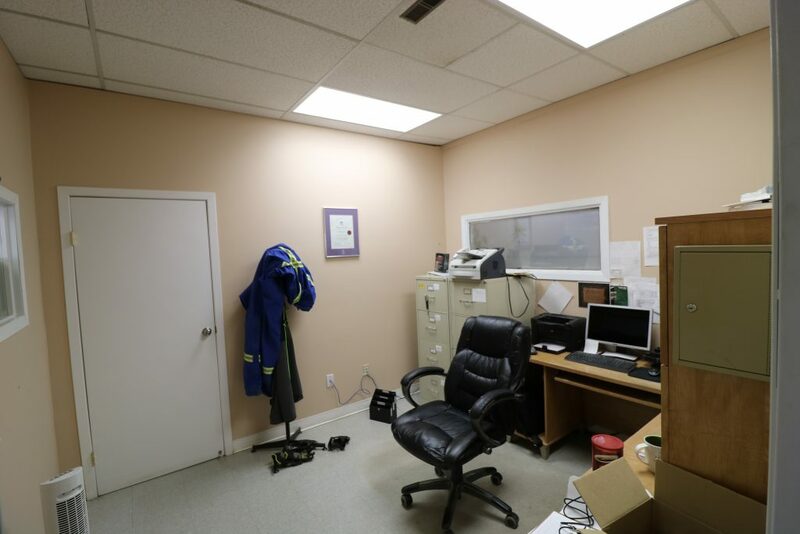 Excellent Opportunity to Own a Fantastic Warehouse/Office Condo Unit in North Red Deer. 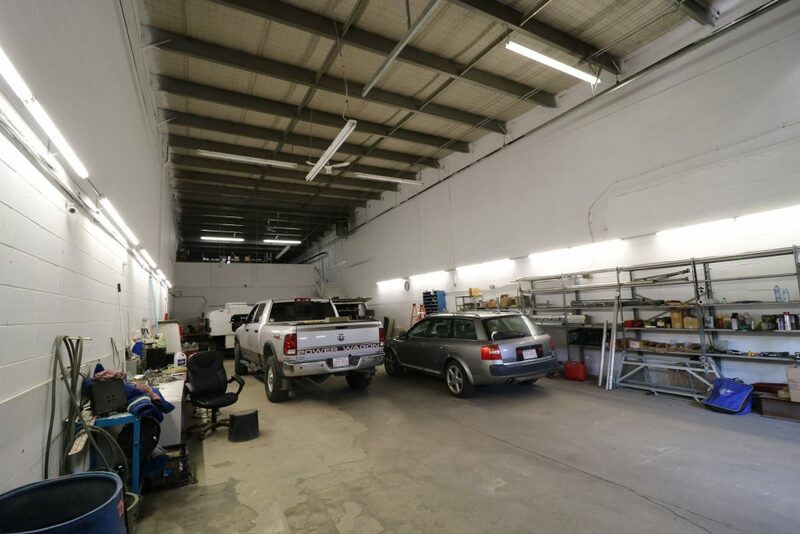 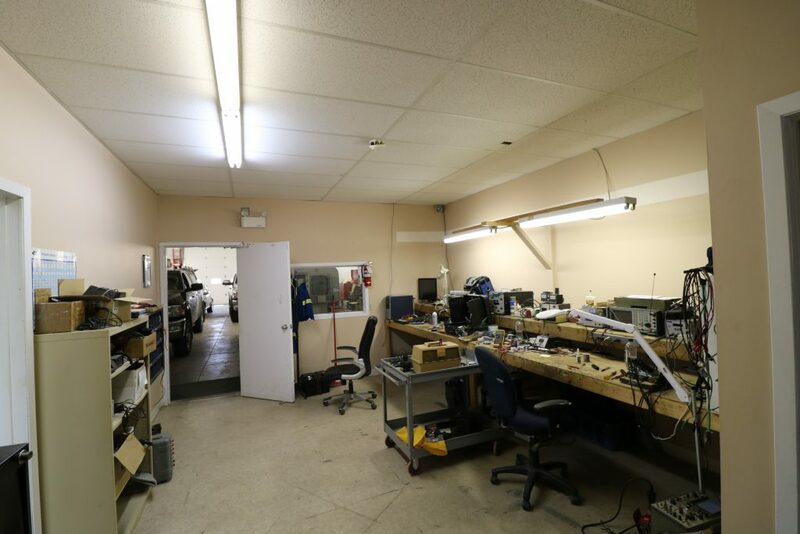 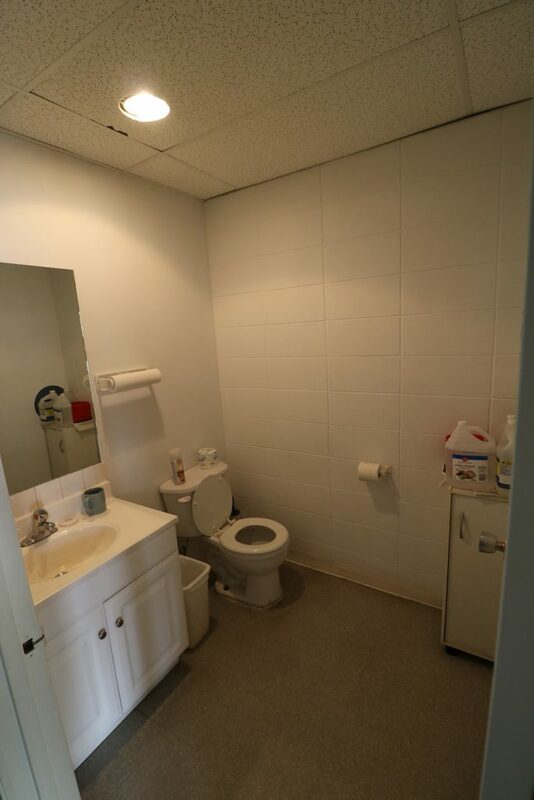 Just Off Busy Gaetz Ave, and Located Next to Residential Sub-Division This Unit Boasts Great Exposure. 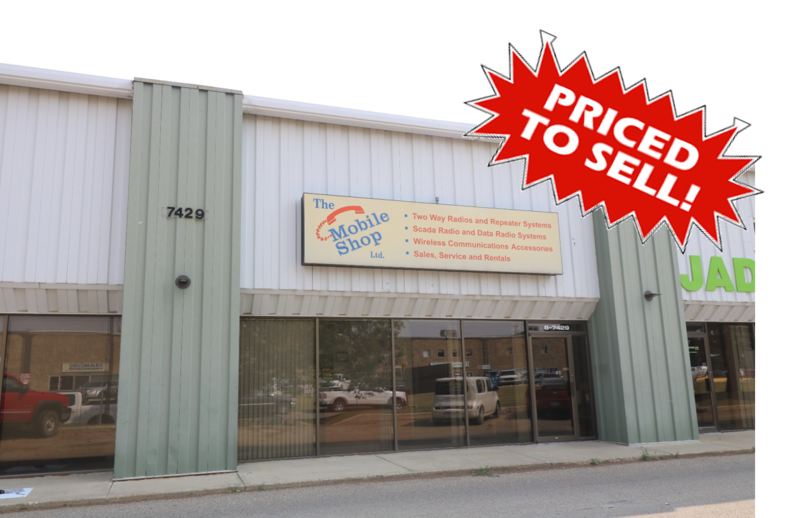 This Property is Priced To Sell and Will Not Last Long!